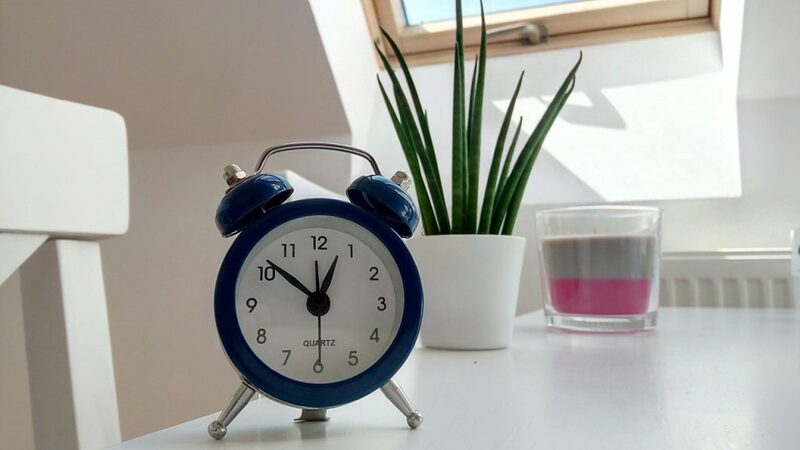 There are endless techniques you can apply to modify your bedroom for a better nights sleep. Your room is your own safe haven, and I like mine to be serenely calming. So I recommend decorating your room with plants as they can be a positive benefactor, not only in aesthetics but also on your health! Having these plants in your bedroom will provide you with cleaner, fresher air and delicate aromatics to create the ultimate relaxing stress-free haven surrounded by all the things you love. Growing best in sunlight and known for being easy to care for, Aloe Vera is widely revered for its healing agents. It is highly useful with it’s various healing properties that can be applied to soothe cuts or burns on your skin. Placing this plant in corners of your room or desks can drastically help improve the air quality as they assist in clearing pollutants that arise from used chemical sprays. A case study by NASA once listed this plant as one of the most ideal houseplant in air-filtering, assisting in improving those with allergies or asthma. The English Ivy is incredibly easy to grow, and it looks best with its evergreen vines hanging from a basket or a ledge. 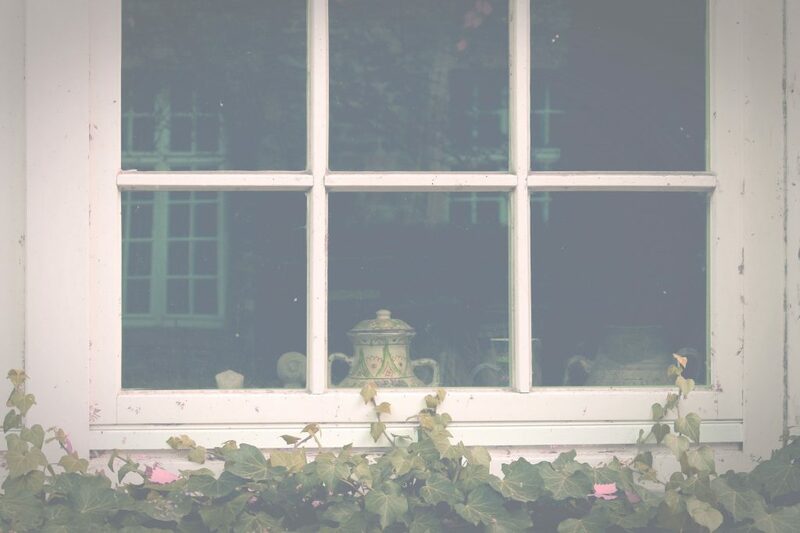 Although highly ideal for bedrooms in need of some fresh and clean air, make sure to keep it out of reach of kids and pets as it may be toxic for them. Don’t let the name scare you! 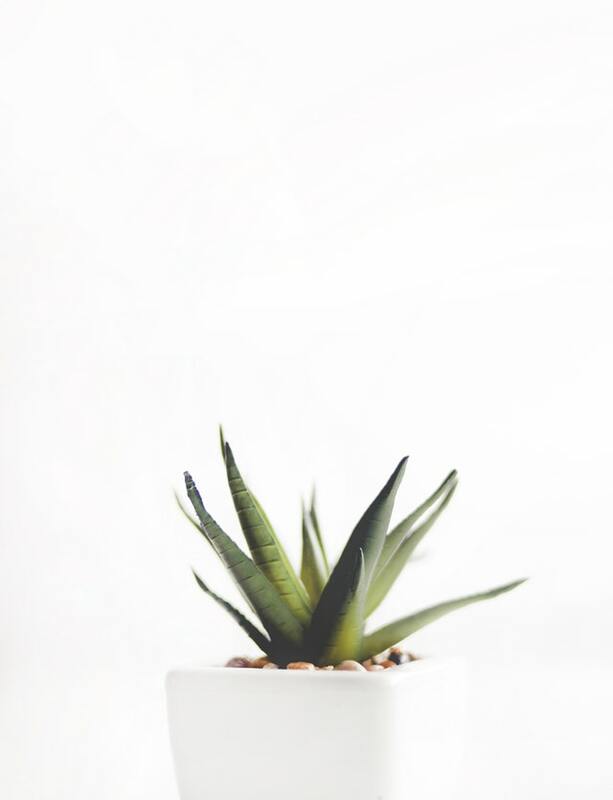 The snake plant, also referred to as the Mother-in-Law’s Tongue, is highly beneficial for your health and very easy to take care of, a 2-in-1 bonus! This silvery green plant emits oxygen during the night, allowing for the air to be filtered while you sleep for a better nights rest. 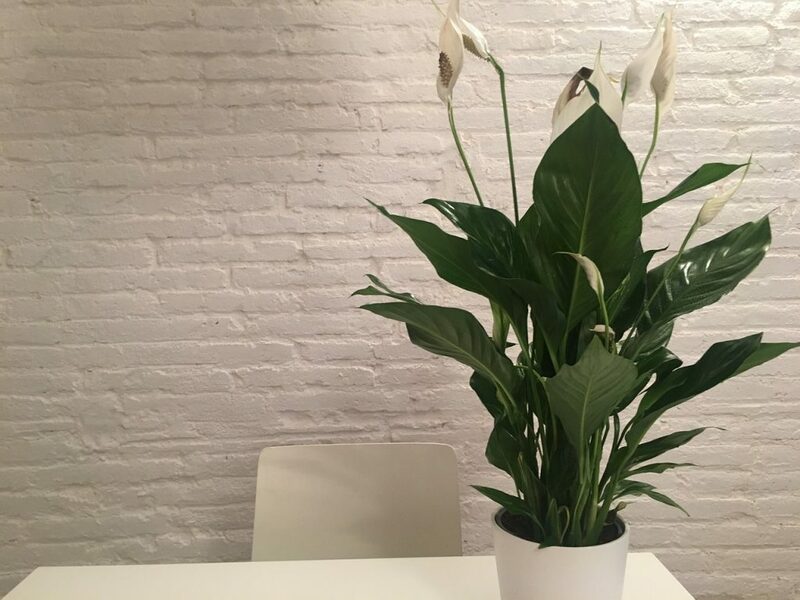 Beautiful and gracefully low maintenance, Peace lilies not only add a serene charm to your room but are a major asset in reducing toxin levels in the air. This plant’s flowers create moisture, boosting your room’s humidity which then eliminates bacteria in the air. A major help for a peaceful nights rest without any irritating allergies to keep you up. 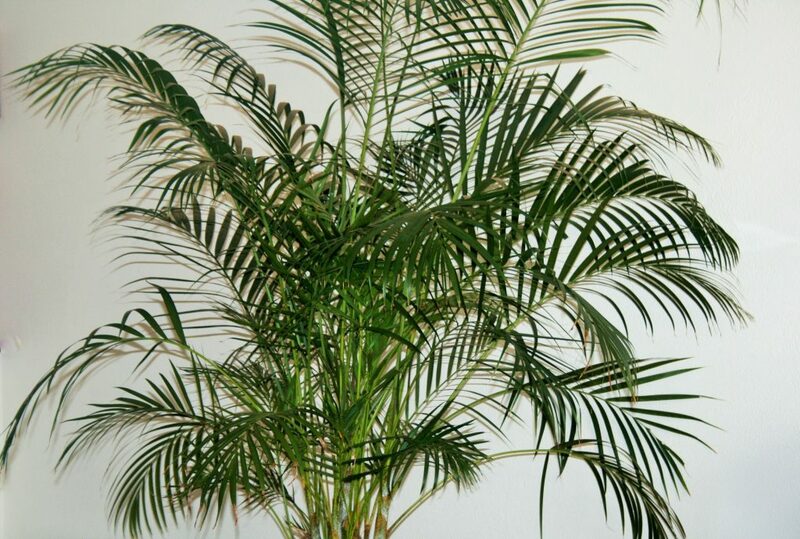 Not only does the Bamboo Palm add a tropical charm to decorate your bedroom, but it also works as a natural air purifier. Your room will be filtered with fresher and cleaner air, creating a warm ambience to your personal sanctuary. Keeping this plant among indirect sunlight will be a great touch to your bedroom. 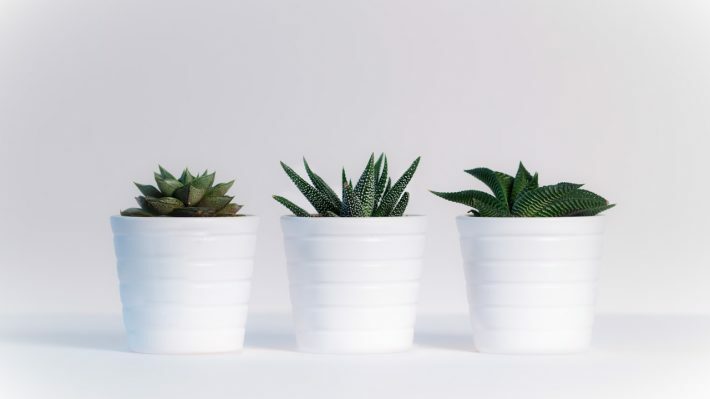 Decorating your bedroom with these plants will not only allow for a charming aesthetic filled with touches of vitality but will also have an impactful benefit to your health. 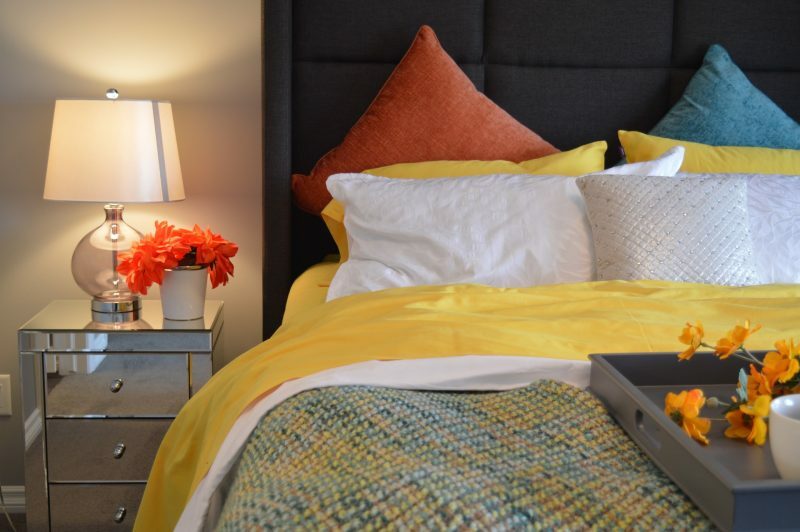 In turn, you will definitely be getting a better night’s sleep in fresher and cleaner air!